If you want to have even the smallest chance of surviving as a retail business these days, having an online store is key. While platforms like Shopify and Magento are the perfect starting point, expecting your web shop to turn into an overnight success will inevitably lead to disappointment. The Internet is a competitive place, and you’re not the only one who’s trying to crack the inscrutable code of e-commerce. 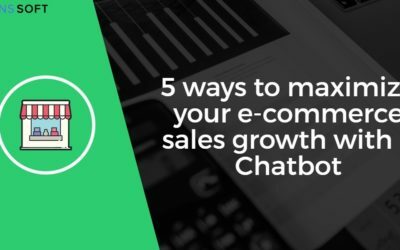 That said, there are certain things you can do to ensure your store is set up properly and user-friendly, ultimately leading to better user experiences and higher conversion rates. Ready to shine? Let’s take a look at the dos and don’ts for online fashion stores. Do: make full use of imagery. Naturally, your online shop should be all about the photography—describing an item of clothing without showing it is about as effective as reading out lyrics without singing the song.People want to see what they’re buying, and they want to see it well. Invest in creating high-end photos and let them stand out by choosing a simple design. Another secret—which the e-commerce gurus at ASOS have fully mastered—is using product videos. 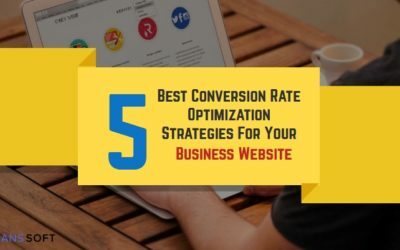 Not only will Google love you for that, it will also help increase your conversion rate as not knowing an item’s fit is often what holds customers back from purchasing online. Don’t: offer too much choice. Displaying endless feeds of dresses will cause your customers to suffer from possibility blindness, rendering all your hard work meaningless. 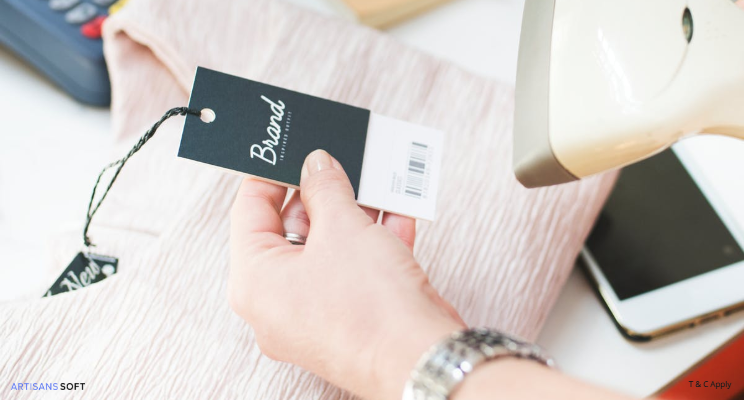 Instead, break down your product range into structured categories, organizing it by either garment type, style or price range. Simply put: make it as easy as possible for your customers to find what they’re after. Only then will they be able to make a satisfactory purchase. Do: follow a clear navigation structure. One of the wonders of digital platforms is that everything can be tracked, and that includes your customers’ user journeys. Where do people go after landing on your site? How long do they stay on one page and are they enticed to continue shopping? These are all questions that tracking user journeys will help you answer, and having your site follow a clear navigation structure will make the outcome all the more positive. You’re not the only one who’s trying to crack the inscrutable code of e-commerce. 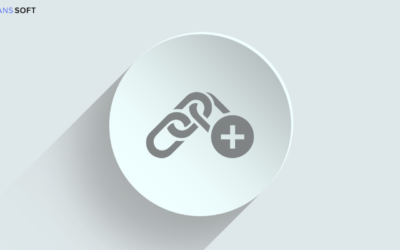 Make sure the website’s page hierarchy is logical, clearly name your category pages, create an appropriate internal linking network and avoid broken links. In addition to improving the user journey, this will also help Google to index and crawl your site, which will contribute to a better organic ranking. Get free seo audit of your ecommerce store. Don’t: forget to perform A/B testing. The only way to find out what strategies work is by repeatedly testing it, which sounds obvious, but is often overlooked. A/B testing tools like Optimizely allow you to experiment with different ideas, letting you run them simultaneously while controlling who gets to see which version. The software then measures how people respond to each segment and thus makes it much easier for you to decide what method to go for. Know what makes a great landing page. Do: optimize, both for search and conversion. From copy to images and videos, optimizing your assets will help you win customers through the mighty search engine. Perform comprehensive keyword research, assign relevant keywords to each web page—avoid using duplicates!—and use those keywords in your website copy, metadata and image alt tags. As videos are typically published externally, they should be optimized via the host platform. In addition to search, your online store should be optimized for conversions. This means ironing out any hurdles that could be preventing your customers from proceeding to checkout. These could include anything from loading issues to a lack of calls to action and are usually easy to solve. Don’t: focus on a competitive niche. Finally, a simple yet crucial one. Instead of focusing on the products that people will be able to get anywhere, try and shift their attention to what makes your store unique. Are you offering sustainable fabrics, a wide range of colors, or perhaps a super quick delivery? Then make that your focus point. Your customers only need one reason to choose you over all the other online retail stores, but they will have to know about it. And that’s pretty much how we think you’ll ace your online retail store. However, the most important thing is to remember that high conversion rates won’t just happen overnight, so hang in there and keep improving! I hope you like How To Run an Ecommerce Business Successfully? (Definitive Guide). Need help promoting your brand? Let us help tell your brand’s unique story today! If you have any query leave them below in comment section.